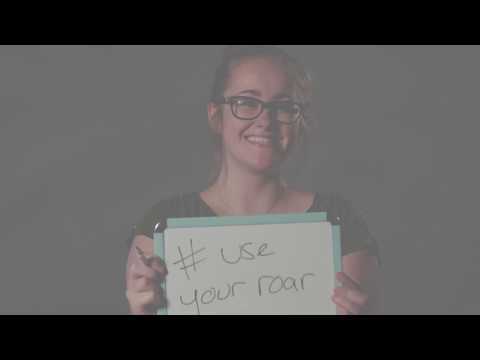 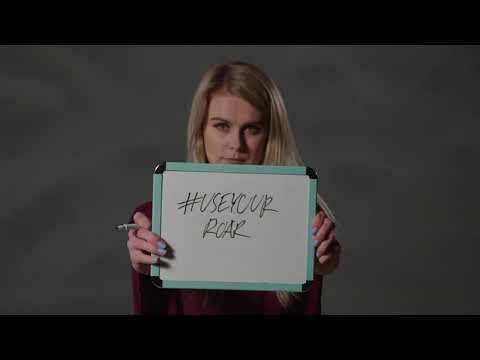 Members of the Legacy Magazine and Lindenlink.com staff promote the #UseYourRoar campaign. 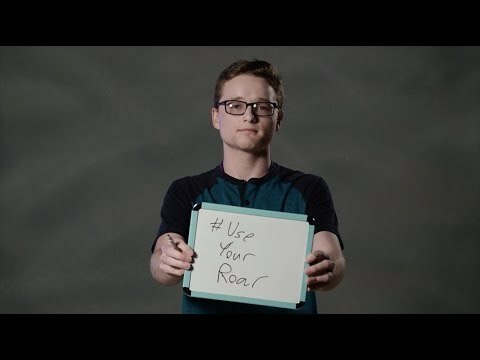 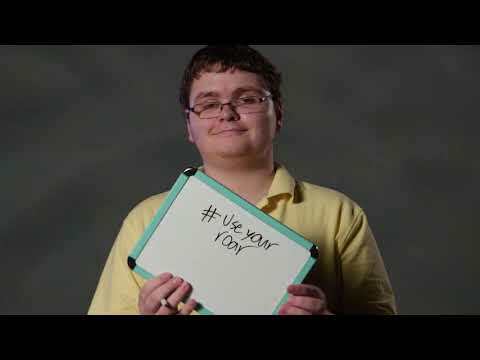 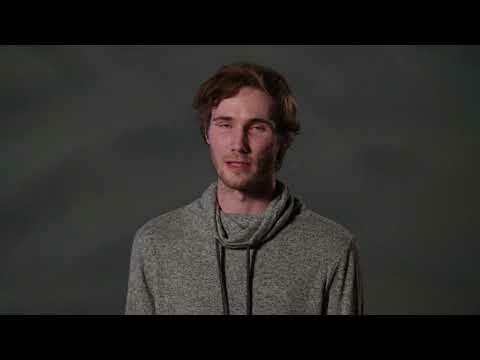 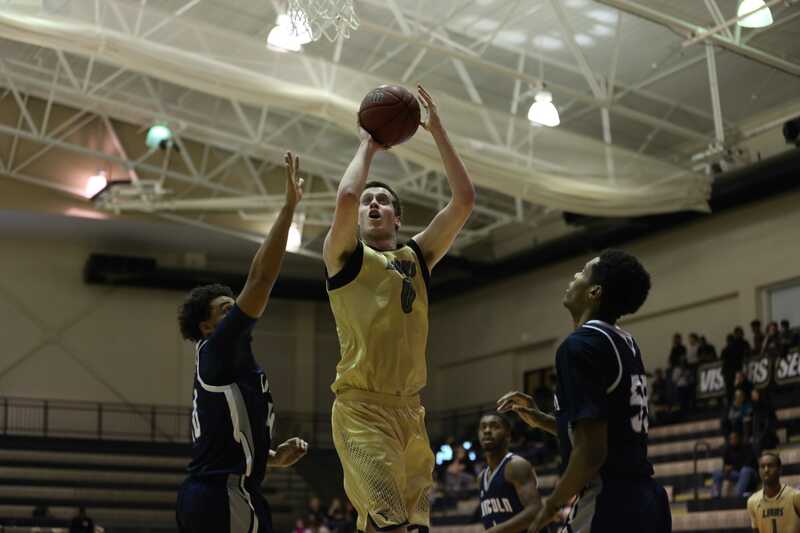 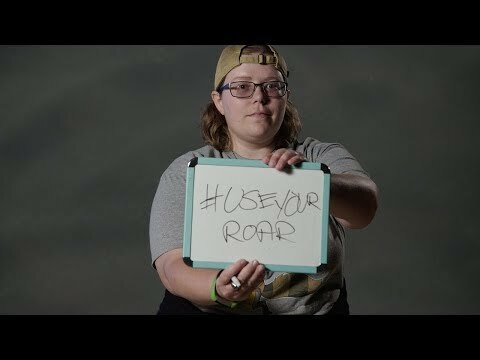 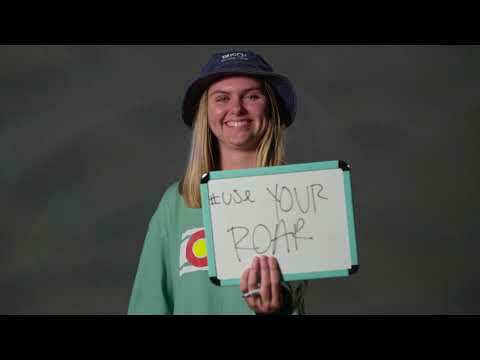 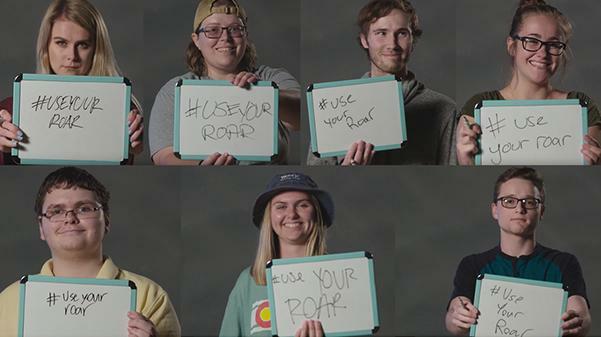 Legacy Magazine’s “Use Your Roar” campaign promotes the freedom of speech and encourages people to use their voices to express themselves, their thoughts and opinions, and to tell their stories. 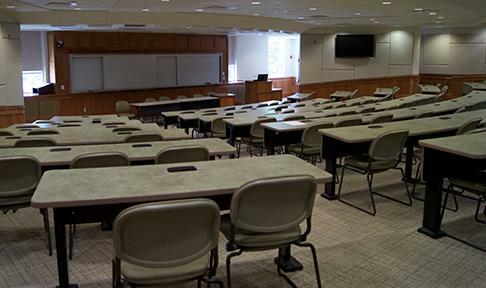 September 2, 2015; 2:30 p.m.